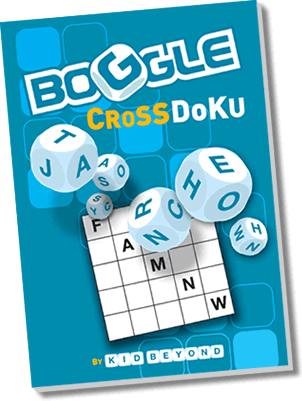 The Crossdoku Newsletter is an infrequent email bulletin providing updates to people interested in news about Crossdoku — book releases, electronic versions, new features on Crossdoku.com, etc. We will not send you spam, or any commercial email unrelated to Crossdoku. You may unsubscribe at any time by clicking the Unsubscribe link at the bottom of the Newsletter.